There’s less foam than usual since a nice holster is included along with a tripod mount bolt, 1 x o-ring, wrist strap and though mine didn’t come with it, I’d imagine the instructions/specs sheet. 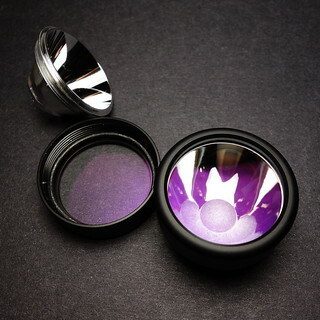 Once removed, you get an unimpeded view of the XHP35 HI/HD and the black plastic centering disc for the reflector. This is required since only a light spread of thermal grease and not glue is used under the PCB (shows Manker understands that “less is more” here) so it’s the pressure of the reflector against the PCB board that ensures good thermal conductivity with the shelf that it sits on. 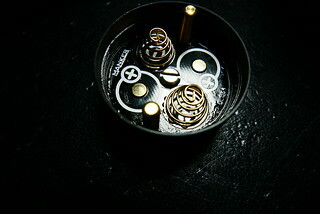 I was encouraged to see the use of silicone wires instead of the more typical PVC ones. One must use due caution when threading the reflector back on as there is some play to assist with centering. Use of a tacky surface (preferably a flat piece of leather or rubber) would greatly aid in getting a good fit (you’ll really need to be careful not to touch the reflector). On the opposite side of the switch is a threaded hole for the tripod mount that didn’t come pre-installed. Unlike the MK35, it doesn’t mount flush and sticks out a mm or so. Case in point, it offers a very nice primary lighting for close up shots that matches well w/the beam color of other cool white LED's. 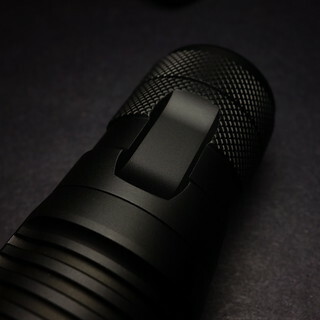 The texture towards the end of the tube and around the tailcap is relatively mild but does aid with grip during use. I don't have any protected cells this short so have been using IMR's when I'm not running them on NiMh's. However, the switch is uncharacteristically stiff and this is the first Manker light that I find a little difficult to operate (especially when trying to do quick successive presses). This can be a good thing if you don’t really ever want to access the blinky’s, engineering mode or the electronic lock out feature; it also greatly mitigates accidental activation. I personally do prefer the use of said modes thus I’d prefer slightly less resistance to activate. 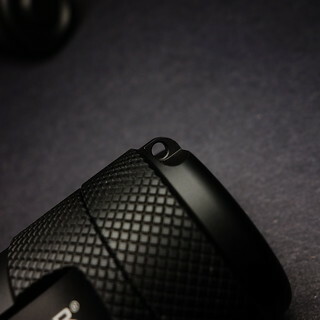 It however does provide good tactile feedback during use, invoking solid clicks. For Group 1, there are 4 fixed output levels (non-programmable) of which any can be memorized as the last-used mode. 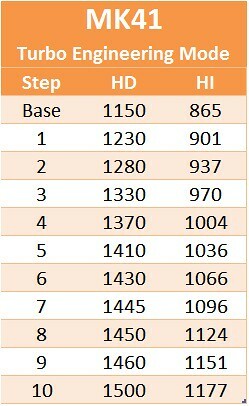 Sequence = Moonlight > Low > Med > High > Med > Low > Moonlight, etc. etc. • a quick click will always turn on the MK41 to Moonlight*, subsequent quick clicks will cycle through the output levels in sequential order from Low through High but in a deviation from the majority of UI’s that will then cycle back immediately to the lowest output after High, the MK41 will instead go back down in output sequentially (High > Med > Low, etc.). A long click (~.5 sec) in any output level will shut off the MK41 and memorize the last used output level*. • a long click (~.5 sec) will always turn on the MK41 to the memorized output level, subsequent quick clicks will cycle through the output levels in sequential order to the next higher level even if you were in the descending phase of output levels when you memorized the last used mode. For example, let’s say you were last cycling downwards from High > Med and then long clicked to memorize that mode, when you long click to turn back on the MK41, it’ll turn on in Med and a short click will cycle it back up to High. A long click (~.5 sec) in any output level will shut off the MK41 and memorize the last used output level*. 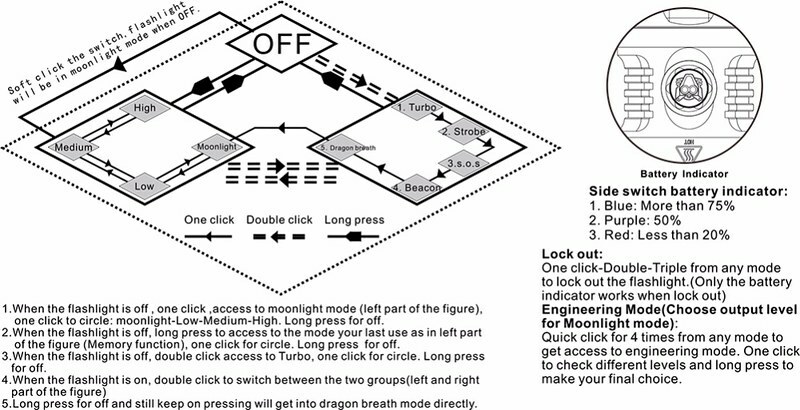 • a quick double-click will access Turbo mode and each subsequent click will cycle it through the other Group 2 modes and then back to the Group 1 output levels after the Dragon Breath (beginning with Moonlight). A long click (~.5 sec) in any Group 2 mode will shut off the MK41 without memorization invoked. *Moonlight is never memorized since it’s always readily available with a quick click, this makes perfect sense since it won’t override the other memorized output levels in case you long-click to shut off from Moonlight mode. 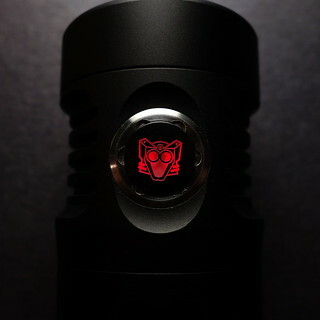 The MK41 will then be in lock-out mode and the breath flash will turn on until the lock-out is disengaged. To exit lock-out, follow the same procedure as to engage it and then it will turn back on to the last memorized output level. This is a little tricky and make take some time to master and the stiffer side-switch vs. the MK35 makes it a little challenging to nail down. I cover this in my vid here. 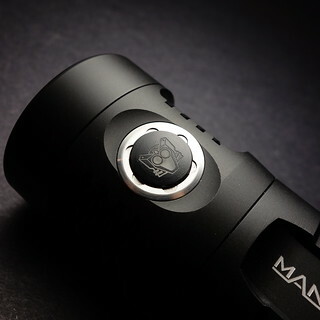 The MK41 allows both the Moonlight and Turbo output levels to be reprogrammed within a certain range to better suit one's personal preference. 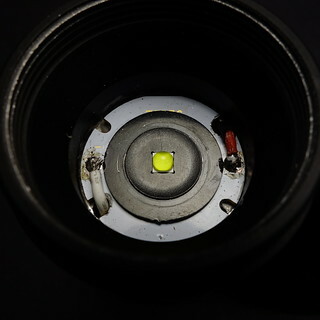 The lowest output of the Moonlight is so low as to be unmeasurable on my PVC LMD and could be considered a Firefly though it’s even lower than most; the only other light I know that’s capable of such a low mode is Sunwayman’s V11R, though in real-word usage, it’s unusable. Once at the desired level, long press the switch to shut off the MK41 and the new Moonlight level will be memorized. There are subtle differences in output between the steps so you’d really need to look carefully but the jump between Max back to Min (on the 11th click) should be obvious. 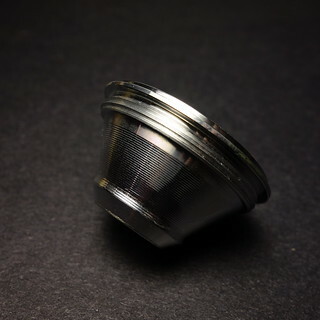 Once you’ve reached the desired output level, unscrew the tailcap to memorize it. ^Will not work with Li-Ion cells, furthermore, I didn’t notice any changes to the Moonlight or Turbo levels when using Li-Ion cells after reprogramming. 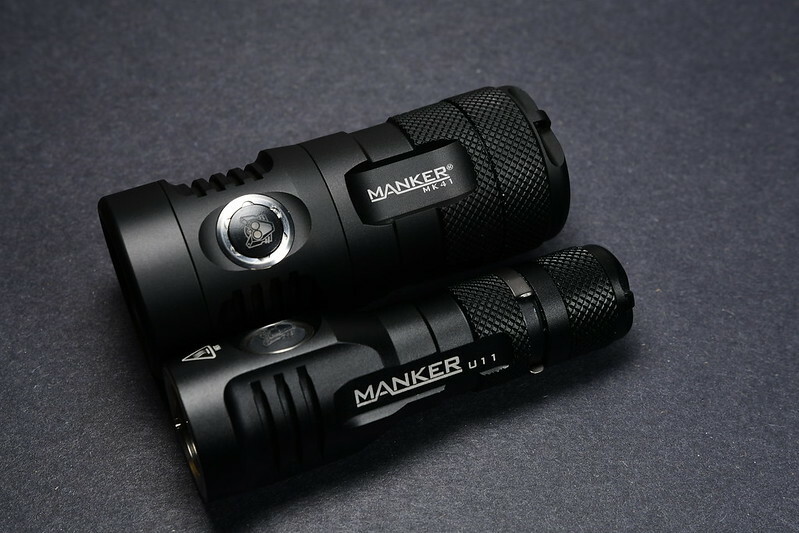 Both samples are early test samples (I’m not aware of any difference with Production versions though…) yet they still exhibit the solid builds of other Manker lights. As mentioned in my previous reviews, I feel that they’ve firmly nailed down the machining aspects so it’s really the electrical aspects that I’ll be covering here. I was encouraged to see that premium flexible silicon wire was used rather than the more typical PVC wire and more importantly, the thermal paste wasn’t excessive and oozing out in gobs from underneath the MCPCB (as covered in Design & Features section). I also like the fact that the holster, which feels pretty sturdy, covers pretty much the entire light thus offering good protection. This is outstanding and is so trivial as to not merit concerns with leaving Eneloops (or equivalents) in the MK41 long term. It’s still excellent for 14500’s but due to the substantially lower capacity of these cells, I’d exercise a little caution. My main nitpick would be the stiff sideswitch as I can see it potentially being difficult to operate for those who haven’t trained their thumbs by button mashing during marathon gaming sessions or those with any hand/wrist ailments. 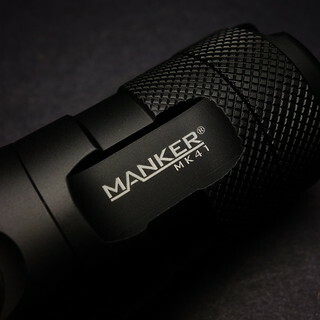 It may actually work out well for those considering the MK41 but wouldn’t use the extra modes, however, it can stand to be just a little softer and I’ve conveyed this feedback to Manker. Perhaps it’ll soften a little with use over time or as the weather warms up. Aside from this, I didn’t identify any other glaring faults. 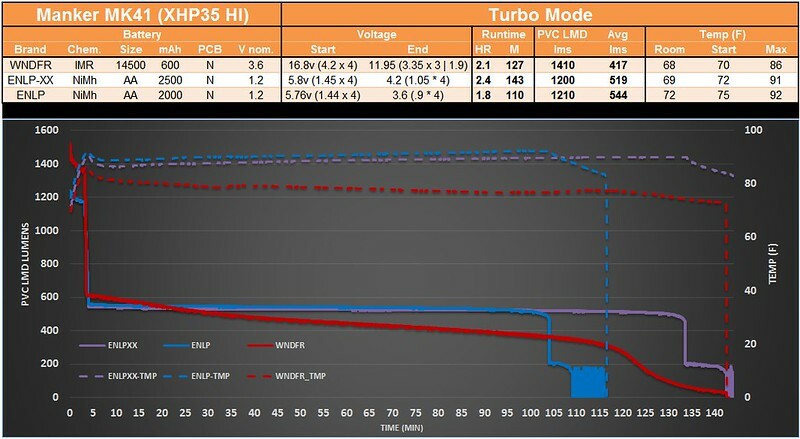 The throw & output differences between the MK41 HI and HD provide a good example of what happens when an emitter is de-domed (I do question whether they use identical drivers since the behavior at end of run was different - see Runtime section for details). 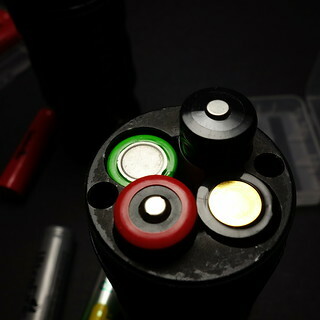 The HI version clearly is the better thrower of the two and is the best of the 4 x AA lights in my collection. 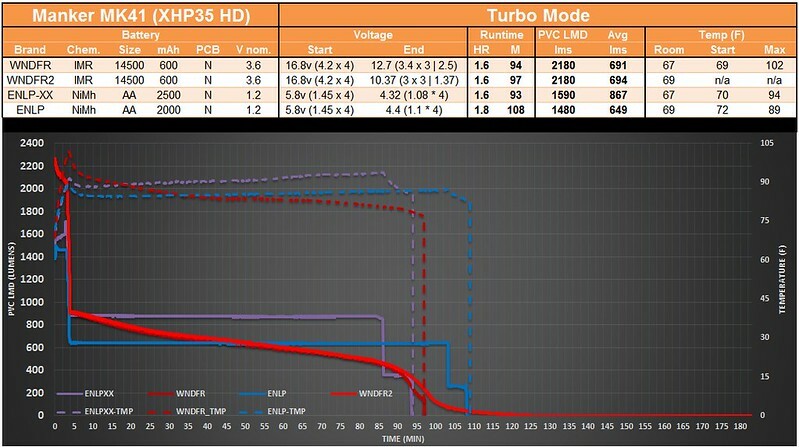 It does however fall behind the HD in terms of output as expected but does top the older lights. The Jetbeam SRA40 still competes well in throw owing to the larger diameter of the reflector that is also substantially deeper. 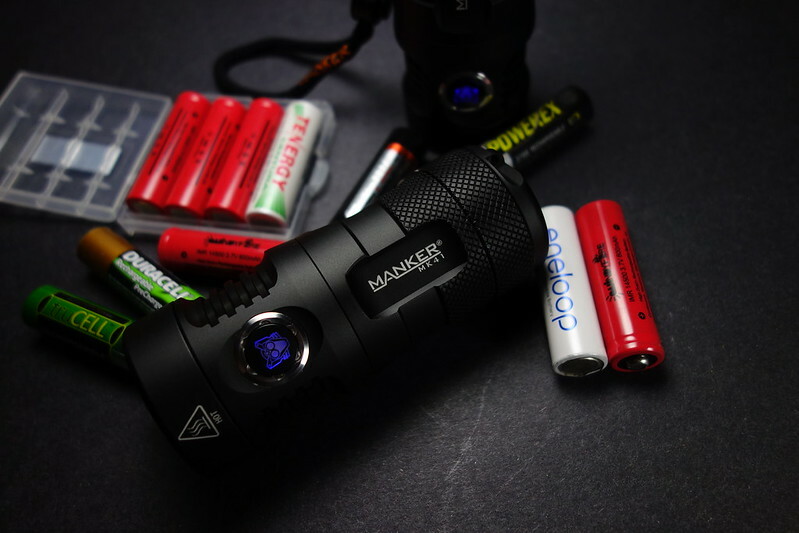 Replace its XM-L2 emitter with an XHP35 HI and I’d feel pretty comfortable saying that it would beat the MK41 HI as you simply can’t overcome the basic law of physics as there is only so much you can do to drive an emitter efficiently. 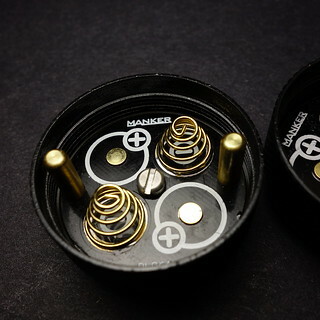 Perhaps Manker intentionally pursued this small form factor but it’d be intriguing to see how the MK41HI would’ve fared with a slightly larger turbo head like on the Eagletac’s SX30A4 which measures ~.5” larger. 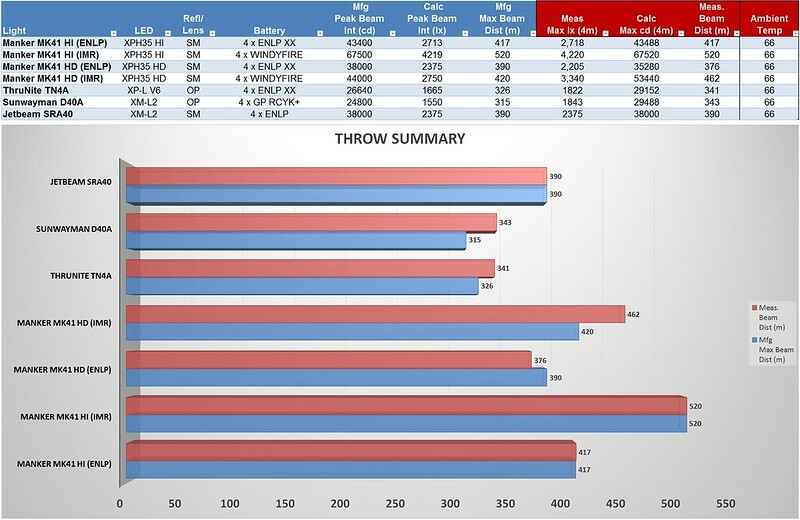 However, to put things in perspective, the MK41 HI offers nearly the same output as the U21 (more actually with 14500’s) and roughly 74% of the throw in a smaller form factor overall. 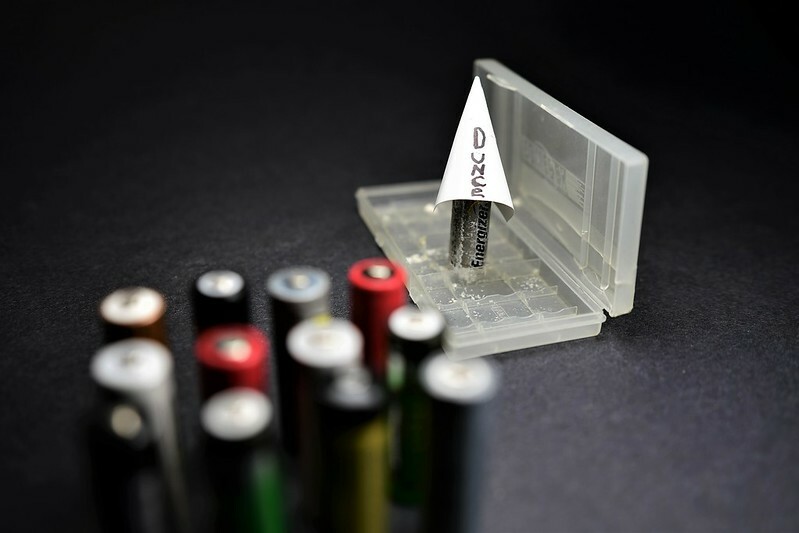 I’ve made no secret my disdain for Alkaline cells despite depending on them heavily in my younger years but once I discovered rechargeable cells, with very few exceptions, I haven’t gone back. Thus it’s a delight for me to see the MK41 accepting Li-Ion’s thus offering more flexibility in terms of the batteries one can feed it. 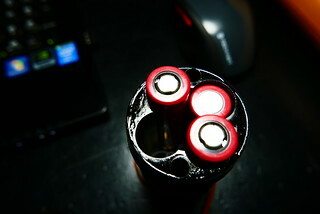 It’s a light that I can freely recommend to non-flashaholics to pair with Eneloops with the bonus that when they are ready, they can run it off Li-Ion’s. Even without the added bump in output/throw, the MK41 fairs competitively amongst the other 4 x AA lights in my collection. To be fair, it’s faced off with older gen lights but I will update the review or include the MK41 in future comparisons if I acquire newer lights of same form factor. 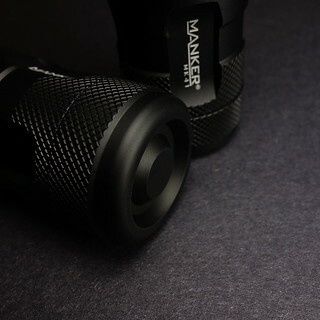 Disclosure: MK41 HI & HD provided by Manker for review. Apologies all, having probs with my internet connection but didn't want to lose what I've posted so far thus putting it up as is. Will wrap this up by tomorrow. Looks good so far. Looking forward to reading the rest. I haven’t read much about this one. Certainly looks very cool. Almost looks too small to fit 4AA. Looking forward to seeing the rest. Thx guys, review is pretty much complete. I have some commentary on the Runtime that I need to add but any questions, please ask. 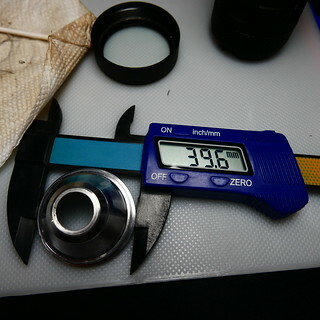 @Hikari - re: the U11, I measured .29uA w/Fluke 289, yup that is indeed very impressive, definitely the best of any light w/electronic side switch that I've measured. My only speculation is that perhaps the standby drain of buck/boost drivers is just inherently higher but happy to hear others weigh in on this. In my world this would come in a MT-G2 also. Good review! 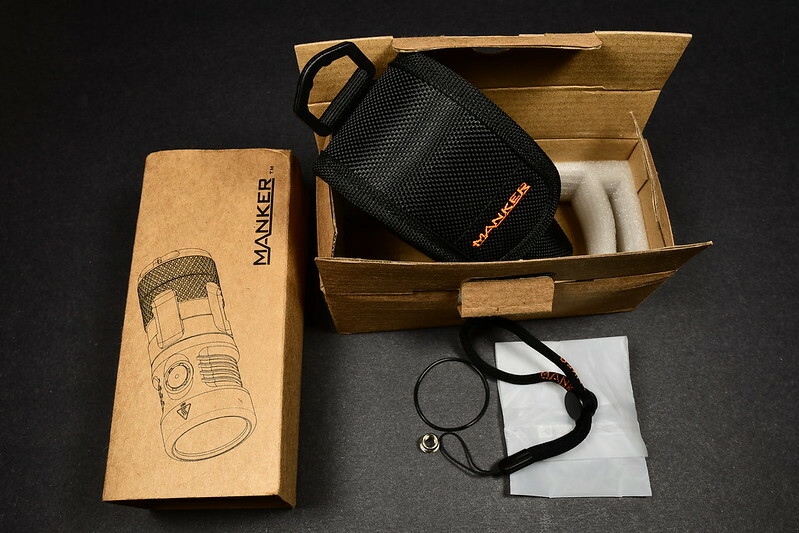 I bought one based on your review because I like lights that have that versatility of cells, and it’ll be a very usable light and Manker makes decent stuff. I’m almost married to my E11. Edit: I got my HD version today. 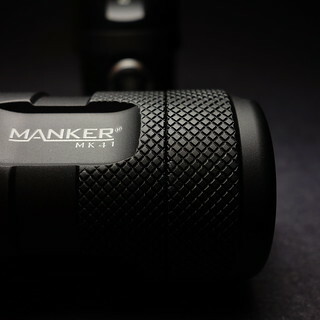 Yes, again I’m reminded as I hold this solid light that Manker makes nice lights. I have yet to test it outside tonight. It can’t get dark soon enough. I have 14500s in it right now, but I suspect that I’m going to run Eneloops in it. Moonlight mode is valuable to me. The light is small enough for a “finger lanyard” so I assembled one and it’s wearing it as I write. 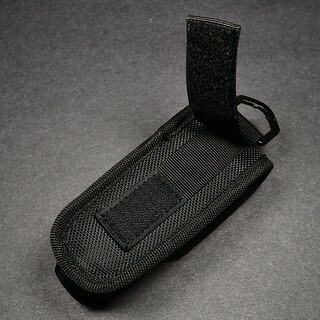 It’s also small enough to drop into a jacket pocket if one doesn’t want to use the case. So I tested the MK 41 further tonight. 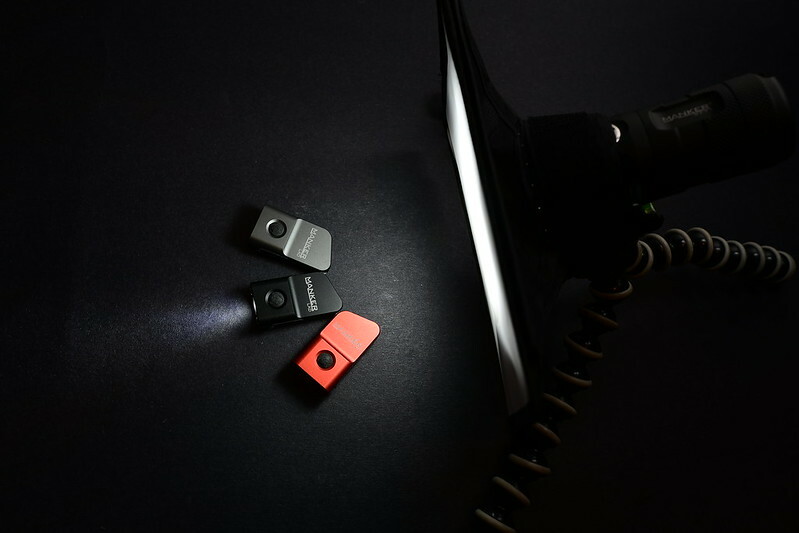 Even with eneloop pros this light is a powerhouse of light. 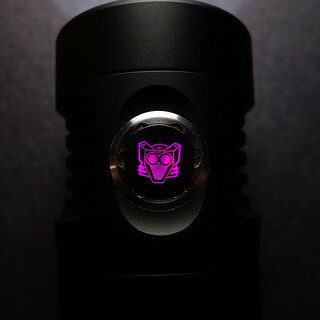 I have the HD version and it easily brightly illuminates things out to 100 yards. I have my moonlight mode set to 6 and that’s plenty bright enough even for these old unaided eyes in the house with other lights off. What would setting #1 be good for? Night vision. I didn’t test it but I have no doubt that if one adjusts the gain of the NV unit it would work fine at this light level. But an active emitter would be my last choice for NV as an aggressor; it would be a “shoot here” target if one uses emissive NV for targeting. But it would be OK for use in a trench, foxhole, or under a poncho as long as it was shut off if one was above the cover. 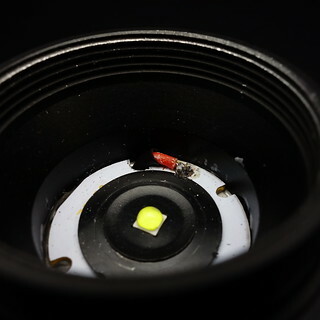 Exceedingly dim white light is also perfectly OK with dark adapted eyes; that’s why red light works for pre night ops. But I’m no longer discussing moonlight mode now. Sure, it’s more impressive with 14500s in it, but I can’t see me ever putting those in this light again. It just begs for eneloop pro cells with little meaningful performance lost but huge runtime gained. thanks for turboBB 's great review. 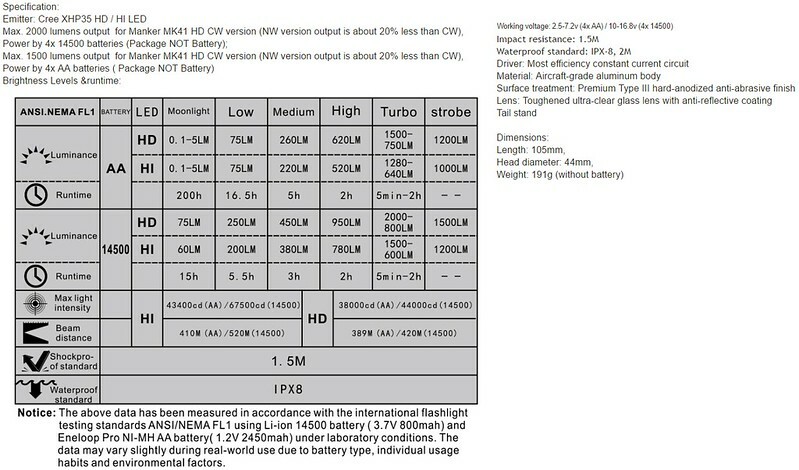 I’m impressed…going to look into this light. Anyone happen to know the best/cheapest place to buy it? Do a ‘net search for it. I saw it for $55.95 or more everywhere the search turned up sellers. 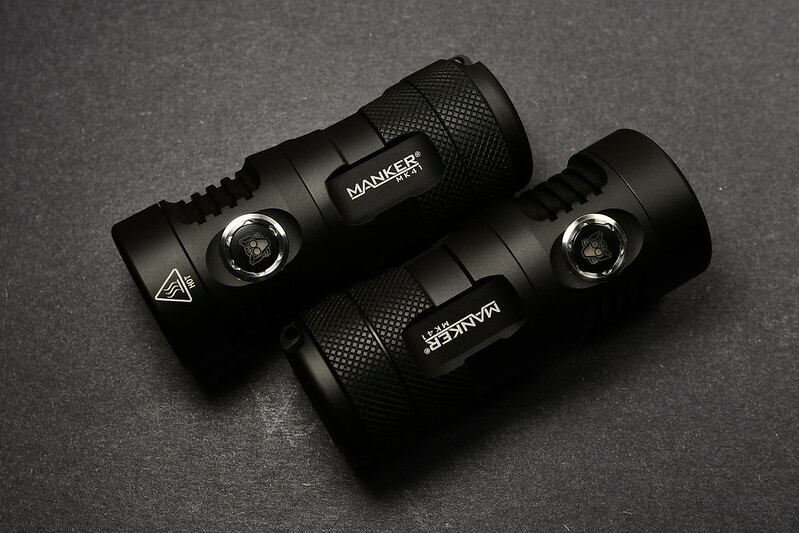 I ordered directly from Manker to give them the profit from their design, but if you want it sooner there are Ebay sellers. It took 2 weeks for mine to arrive. Fantastic review and photography TurboBB! Nice review. Thanks. Esp’ for the hidden turbo engineering mode. 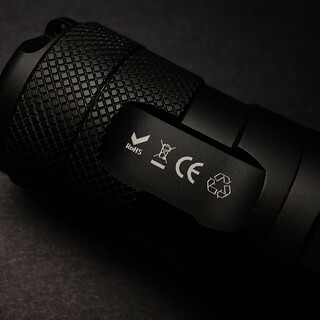 I like the little light and particularly it’s ability to use any AA that I can put into it. In keeping with that my 2nd, and last, mk41 arrived today and the packaging is more for the mass market. It arrived not in a brown cardboard box, but in cutesy packaging designed for display and 4x bigger than what is required. 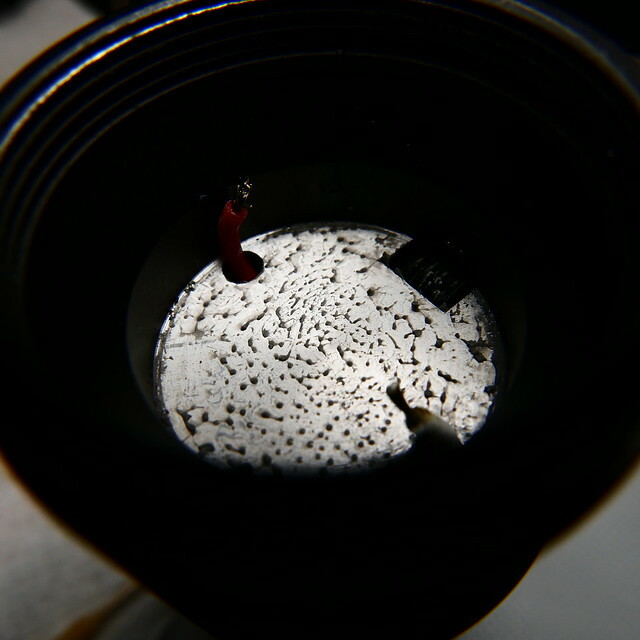 Too, my first light wasn’t serial numbered, this one is. Otherwise it appears to be the same light. Nice light! Thanks for the review. I had not heard of this light before. 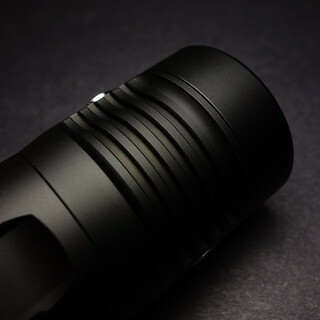 It’s great to see 1500 lumen output in a 4xAA light. 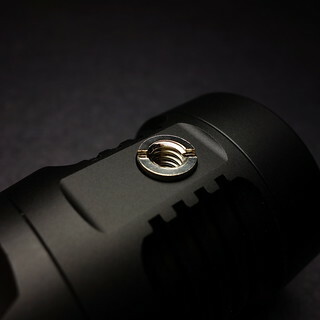 All the others I’ve seen cap out in the 900-1100 lumen range, so this is a big improvement. 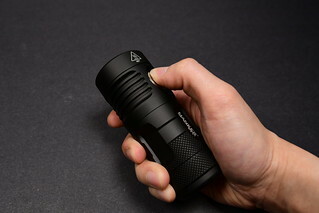 Yeah, 4xAA lights certainly are not EDC, but I don’t find 18650 lights small enough for EDC either. So once you put a large reflector on an 18650 light to give it some throw (like a C8), it’s almost as big as a 4xAA light anyway. Running this on 4×14500 unprotected sounds kinda worrisome, though. Do the extra length of protected 14500’s fit? Nice light! 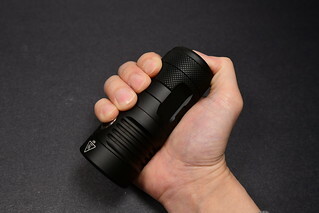 I don’t find 18650 lights small enough for EDC either. How do you turn off the side switch? If you mean the LED's in the switch, AFAIK, you can't disable those. Thanks for the good review. I ordered the MK41 HD NW last night. 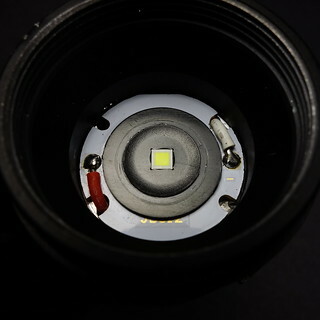 Looks like a really solid, good performing light. Got my MK41 HD NW today. 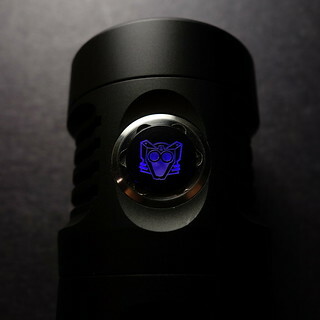 Definitely wins out in the coolness factor compared to all my other 4 x AA lights. It's a good looking light. I should have chosen the cw as the nw that came with mine is very yellow and far from neutral. 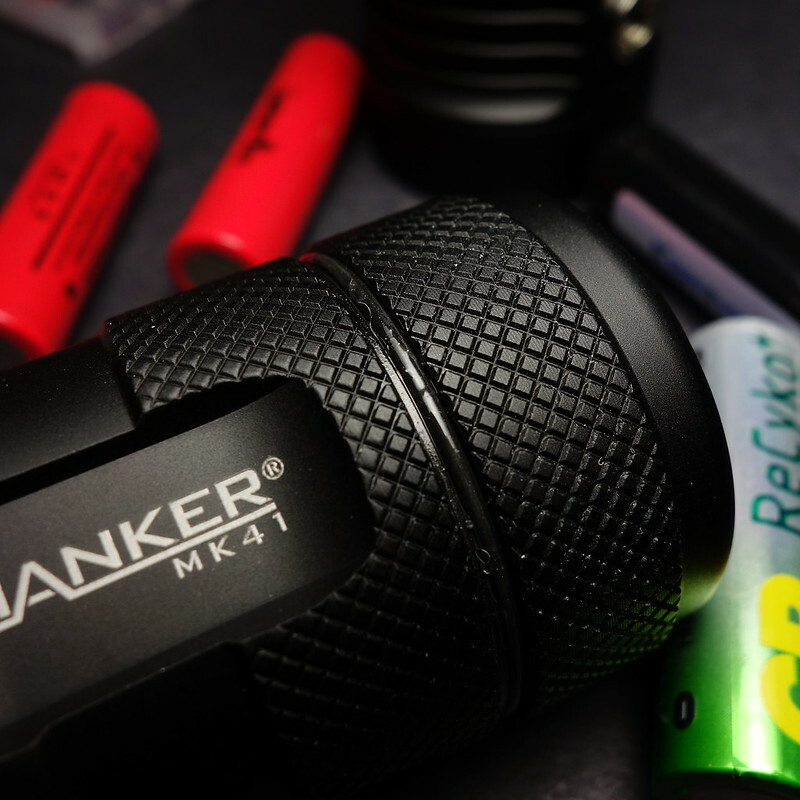 Manker does not list their cw or nw values on their website. I think for the price they are asking, they should include what K each emitter is using in order to gain some confidence with future purchases. Would anybody who owns the light be so kind to measure the diameter of the shelf that the MCPCB sits on? 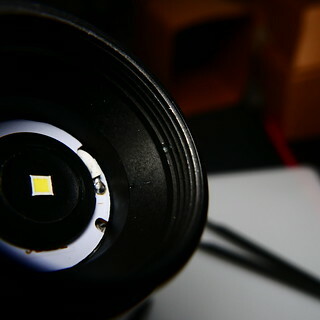 Also, would be curious to know the diameter of the reflector opening on the LED side.